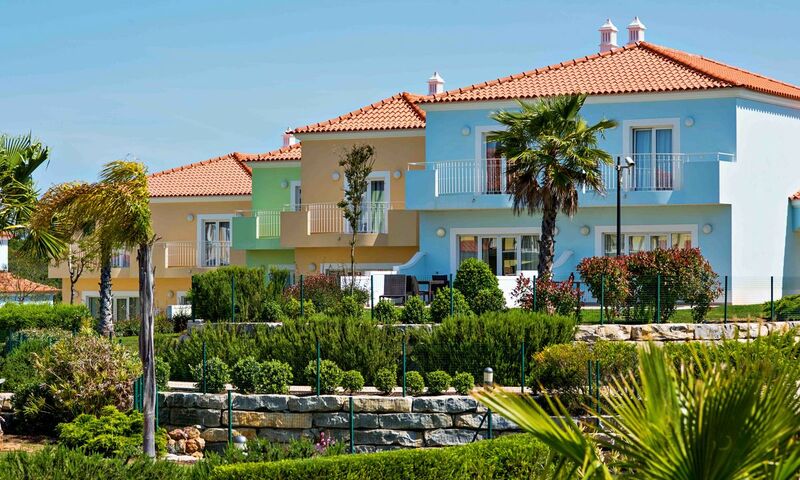 Designed in Portuguese traditional style, with large terraces and nested on spacious green areas, overlooking the gardens and pools, the villas of Eden Resort have been planned to take full advantage of the magnificent Algarve light and to offer the quiet, peace and security, especially for a relaxed outdoor living. With a rating of 4-star superior and the recognition of quality by the Portuguese tourism authorities (ITP), the Eden Resort has a building density of only 20% and includes Villas with 2 and 3 rooms and Villas with 4 rooms and private pool, all fully equipped and furnished. A unique venture in the center of the Algarve, 5 minutes away from the world’s best beaches. 1,5 km from Albufeira, 8 km from Salgados and Balaia golf courses and 35 km from Faro Airport.